Find useful tips and resources especially for students living off campus. 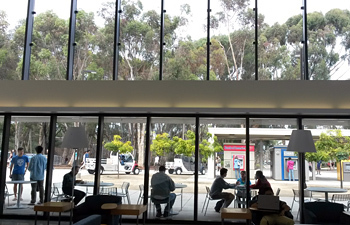 UC San Diego has services to help with your search for off-campus housing. Whether you live 3 or 30 miles from campus, UC San Diego wants to make it easy for you to get to class on time. Take advantage of the useful services on campus designed to help commuter students. Questions? Email UCSD Off-Campus Housing.